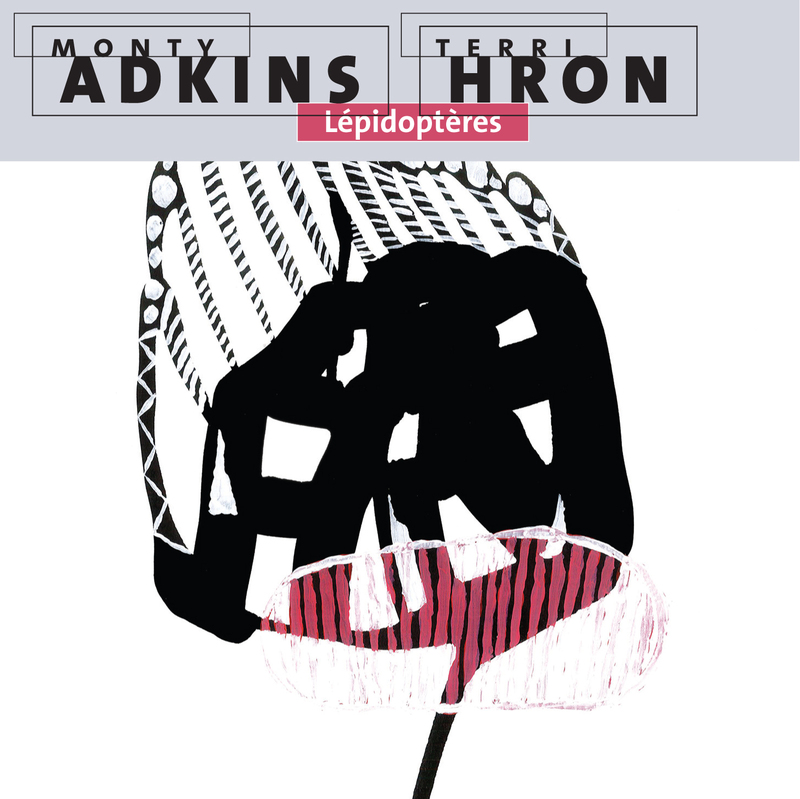 Lépidoptères is a collaborative co-composed work with Terri Hron for recorder and electronics made of five movements, each referring to families of butterflies and moths. The nature and character of the recorder is similar, with its varying tonal colours, and its transformations from caterpillar to chrysalis to butterfly. The consort of recorders used belongs together. They have a broad sound with strong upper partials; there are intimate, almost inexplicable sonic and physical connections between the different instruments. This inspired similar connections and interactions between the recorder(s) and the electronics. The five movements are families of relationships, with no two performances ever the same as they are reconfigured and retuned anew for each iteration. In Saturniid, the recorder rides the crest of an acousmatic wave, sometimes submerged within the mix and at other points rising momentarily above it. Ephemeroptera delicately counterpoints the solo recorder and its fixed environment. Zygoptera and Anisoptera have an algorithmic mobile that creates a stream of sound files that feed into the larger tributary of sound processing, shaped by multiple envelopes and parameter changes. Lepidoptera combines and morphs these different approaches. An article about the collaboration and creative process can be found here.